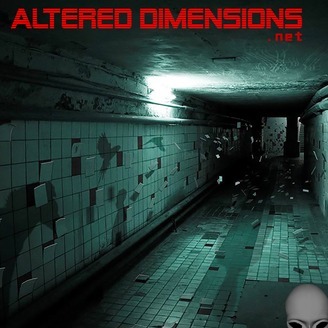 Paranormal and esoteric news podcast. 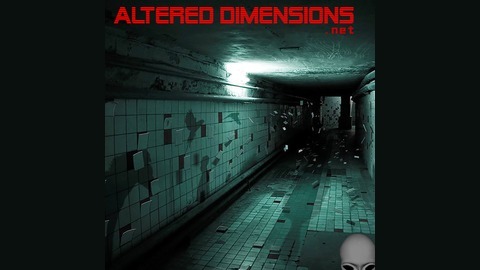 Summaries of the paranormal and esoteric news stories published on Altered Dimensions (altereddimensions.net). This week's stories include The Black Knight Satellite - something is still out there orbiting ominously above earth, Hairy panic tumbleweeds invade Australian city covering homes and cars, NASA releases Apollo 10 recordings revealing astronauts report hearing weird sounds (music) on the far side of the moon, Man shoots new pictures of Area 51 and Groom Lake using high-flying drone, and Hitler may have suffered not one, but two forms of genital abnormality.